Unpretentious and humble, quietly producing beautifully crafted Sankey diagrams … this is one reason why I admire the Swiss (and also for their Swiss Schoki, cheese and engineering skills). 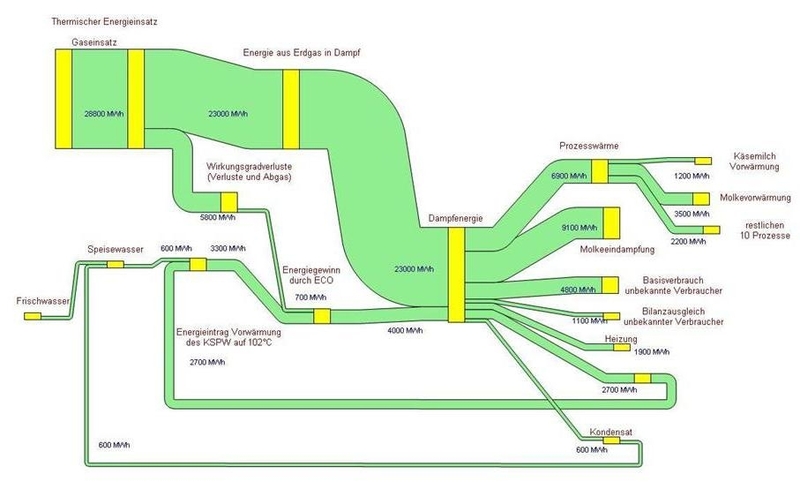 This is the energy flow chart for the Swiss canton ‘Basel-Stadt’ for 2014 published by the Statistics Agency of the canton (Statistisches Amt des Kantons Basel-Stadt). Flows are in Gwh. Nine different energy sources on the left, but only three sectors of energy use: transport, residential and non-residential. Observe how the colors of the icons match the corresponding colors of the arrows. Flow quantities below approximately 150 GWh are not true to scale and are drawn with a minimum width to keep them visible. The footnote alerts the reader to this graphical pecularity. 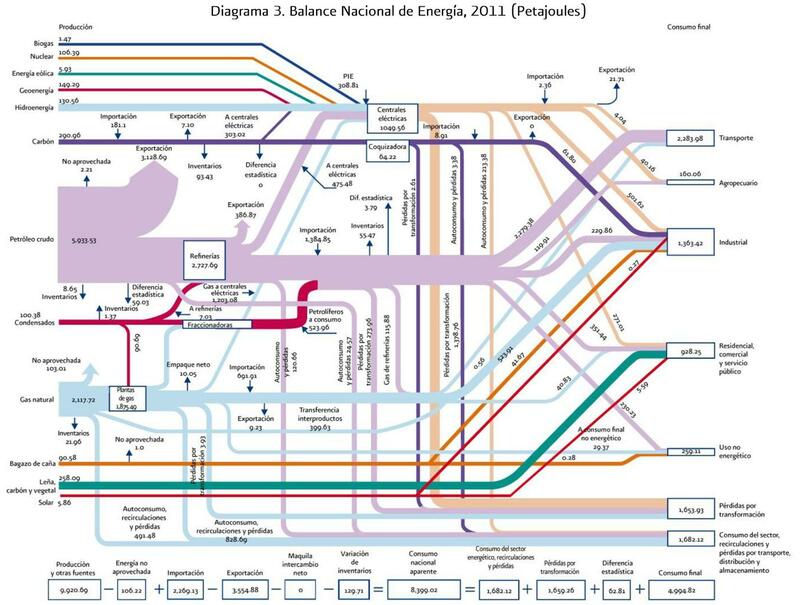 This Sankey diagram does set a standard for other similar energy flow charts, in my opinion. Download the report from here (in German), the diagram is on page 11. From a paper ‘Integration of deep geothermal energy and woody biomass conversion pathways in urban systems’ by Stefano Moret, Emanuela Peduzzi, Léda Gerber and François Maréchal published at Researchgate, this figure of the energy balance of the city of Lausanne (Switzerland). Flows are in GWh for the year 2012. 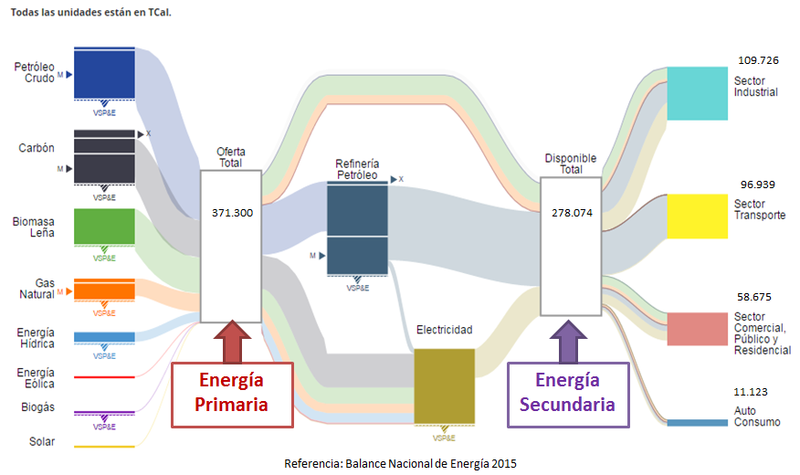 Sankey diagram presently not available. Please view article directly at Researchgate. The ‘Styrian Promise’ is a project aiming at the implementation of energetically and economically meaningful energy efficiency concepts in Styian production companies. Case studies from food, textiles, metals and other industries are presented on the project wiki. Above is a Sankey diagram depicting the energy balance at Obersteirische Molkerei Knittelfeld (Upper-Styrian dairy in Knittelfeld). Flows are in MWh per year. The main energy requirement is steam from natural gas: Whey drying and steam for milk pre-heating are the largest consumers of process heat. Read more detail on the dairy production here. Published on the ‘The Efficient Appliances Blog’ is Pakistan’s First Energy Flow Diagram by Nida Rizwan Farid. 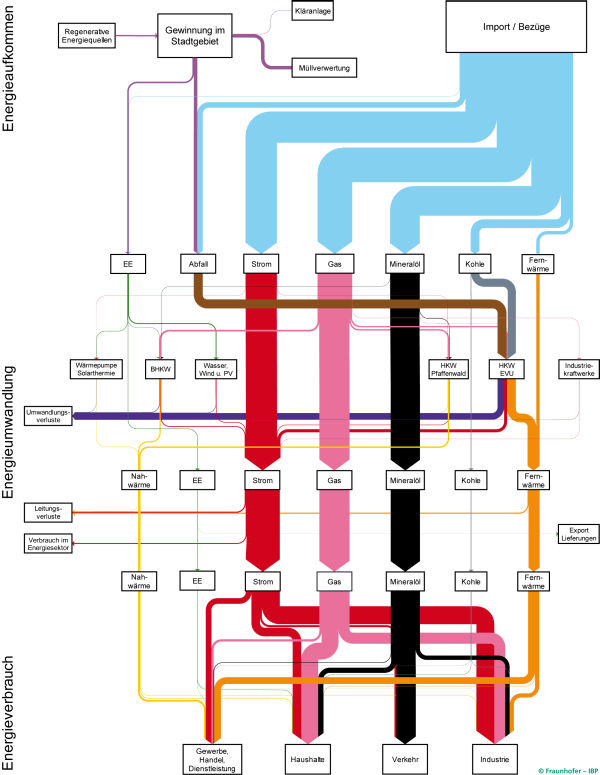 The Sankey diagram is a piece of work for Pakistan’s Integrated Energy Plan and covers energy data for 2012/2013.